The Guangzhou Int’l Sanitary Ware & Bathroom Fair (GSW), will be back in 2019 after another successful fair in 2018. The show will take place from May 15 to May 17 of 2019 at the Poly World Trade Center in Guangzhou. The 2019 Guangzhou Int’l Sanitary Ware & Bathroom Fair will focus on environmental-friendly, smart, and customisable product lines. Special exhibition areas will be organised for each theme, with key players featured to inspire guests. Over 250 exhibitors and 15,000 global buyers are expected to attend the 2019 edition of the fair. The Guangzhou Int’l Sanitary Ware & Bathroom Fair remains the leading show for the high-end sanitary ware market in China. 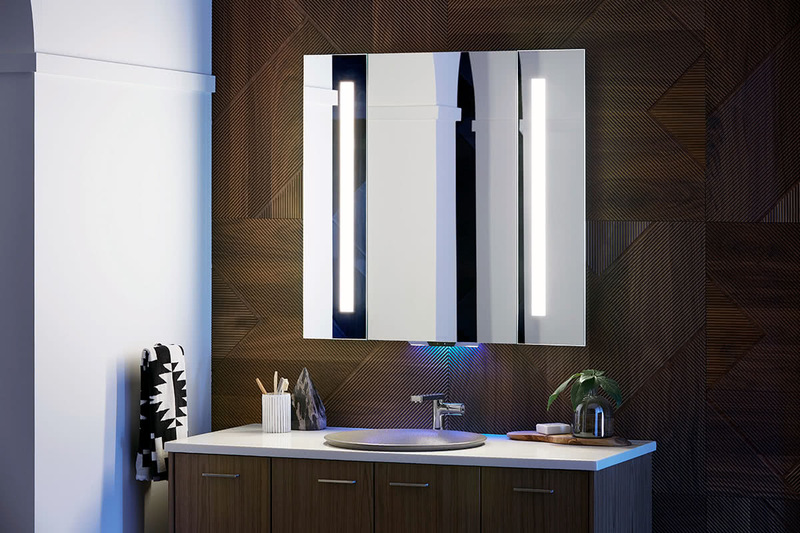 With renown international luxury brands such as Kohler, Roca, Toto, Jomoo and American Standard participating in the annual show, guests can expect to see the latest and boldest design from the world of premium bathroom goods. 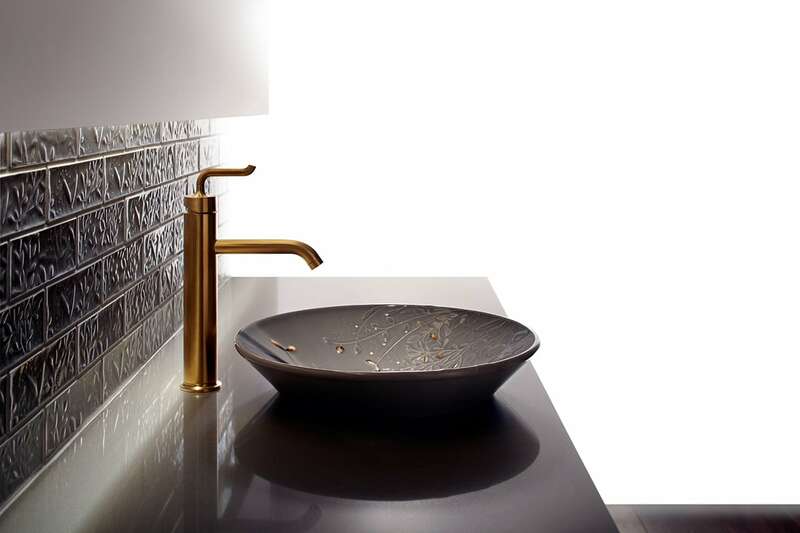 The GSW 2019 fair will cater to professionals and consumers alike with avant-garde design and premium sanitary wares that take advantage of new materials and technologies. 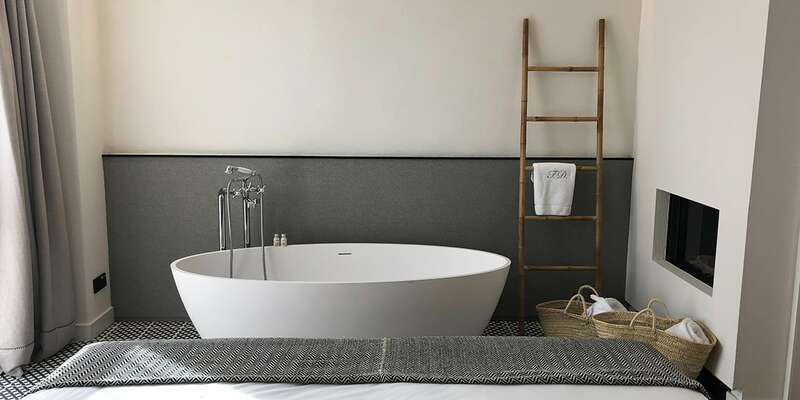 Visitors will get access to a broad variety of new products, including bathroom equipment, hot tubs, shower cabins, bathroom plumbing, ceramics and accessories. Alongside the traditional fair, the GSW 2019 offers countless network opportunities for professionals of the industry. Visitors will also have the option to join a field trip to several renowned sanitary ware factories in Guangzhou. The International Bathroom Industry Forum will also take place during GSW 2019. Of particular interest for industry professionals, this year will be the Asia Pool and Spa Expo 2019 that takes place in parallel to the GSW. Industrial resources will be shared between the two exhibitions. As a result, visitors to the GSW fair will gain exposure to a broadening array of industry professionals.